See the world of microbiology! 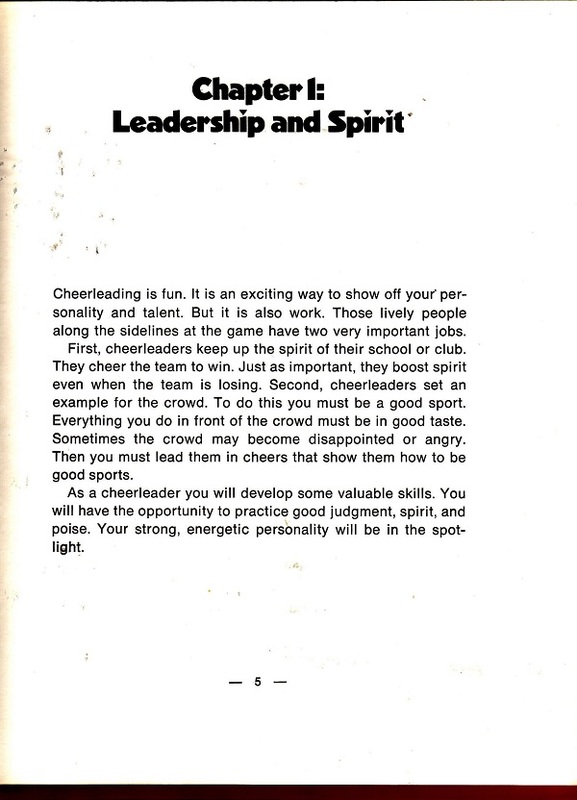 I do know that it is more than just yelling a few cheers and turning cartwheels as it was in my day. 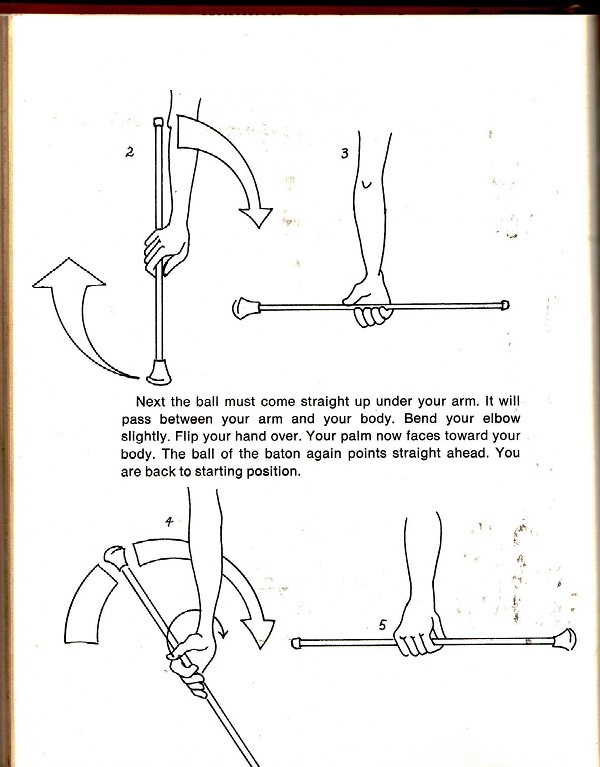 Batons are still a thing, aren’t they? How do pompom teams fit into this culture? I want to know! Cheerleaders and twirlers, please update us on the modern versions and weed this one without a second thought. Next Post:See the world of microbiology! I am going to go out on a limb and say the illustration on page 24 is PROOF that you should hire an illustrator if you are going to include illustrations in your book. 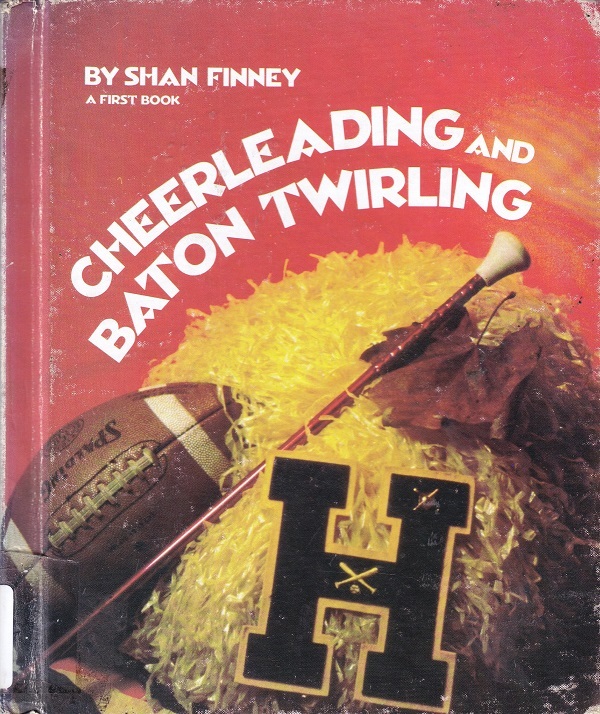 I’m thinking that the bare fact of cheerleading and baton twirling being combined in the same book is a pretty strong indicator that it’s out of date. Today, cheerleading has one of the highest injury rates of any high-school sport, while you don’t often hear of twirlers spending months in the orthopedic ward. I would do everything in my power to stop my daughter or son from competitive cheerleading. When I worked in physical therapy, we would see cheerleaders come in with all kinds of orthopedic injuries, the worst to the neck and spine (thankfully, those were few). Of course my trying to put a stop to it would only make them want to do it more. We still do see twirlers at our July 4th parade (I live in a small town), but as Louise points out, There are not many orthopedic injuries from twirling. I’ve heard that my old high school band has had trouble finding majorettes (twirlers) for several years. I’d guess that athletic girls have more outlets, such a soccer, basketball, etc., that weren’t as available for girls in my era (class of ’78), so they can do things other than twirl. 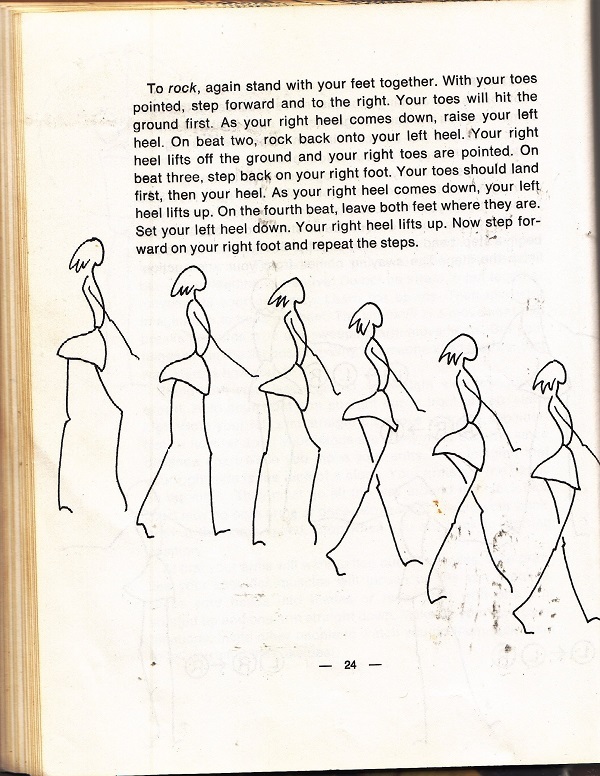 I was a twirler, and I can’t figure out that second illustration! 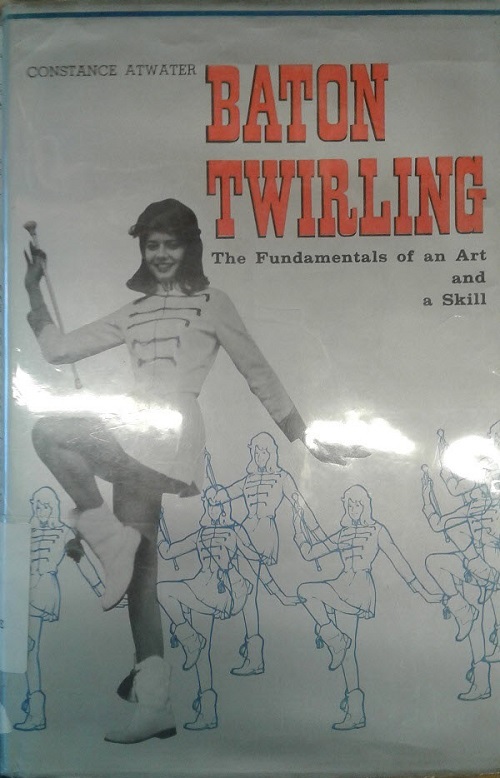 I think dance, twirling, and cheering would be a bit hard to learn from a book. YouTube has made all of these hard-to-figure-out-from-diagram things obsolete, thank goodness!